Halesowen Town have been deducted four points by the EVO-STIK League for playing an ineligible player. The EVO-STIK League Premier Division club were found guilty of breaching League Rule 6.9 at a disciplinary hearing for playing Kalern Thomas while he was registered under written contract with Solihull Moors. The Football Association had previously found the club to be in breach of FA Rules E1(b) and C1(i)(i). As well as being deducted the points gained in the three matches Thomas played in, the club were also fined £100 in accordance with the recommended minimum tariff after submitting a mitigating written statement to the panel before accepting the charge and deciding not to appeal within the 14 days allowed. 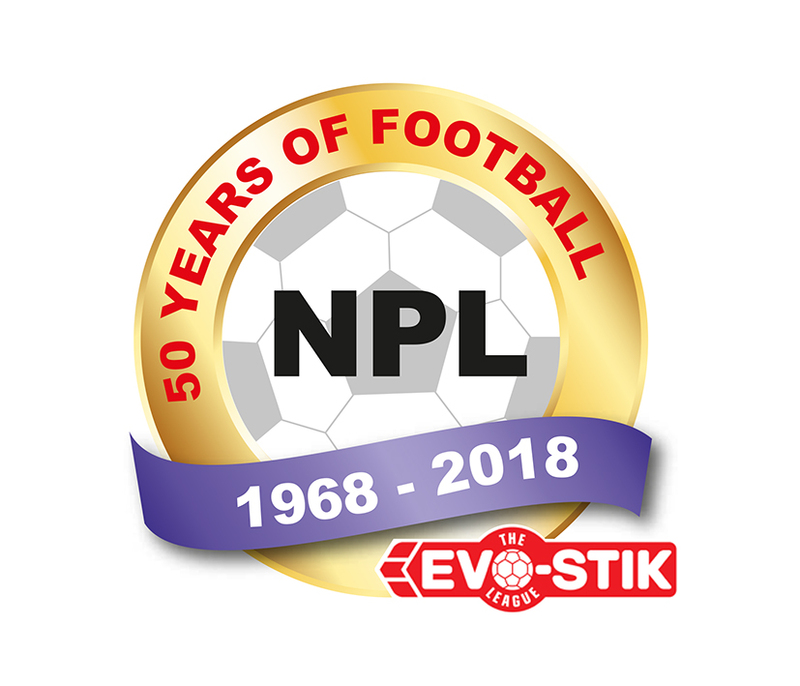 The EVO-STIK League Premier Division table was updated at midnight on Monday 12 February 2018 to reflect the sanction and there will be no further statement from the Northern Premier League on this matter.  League's snow patrols back on alert! Ramsbottom United's ground staff and volunteers looked to have a major snow job on their hands on Monday to ensure they could host Colwyn Bay in the EVO-STIK League on Tuesday night! Rivals united to mark bereavement  Kidsgrove Athletic and Leek Town came together on Saturday to mark the passing of the father of Grove vice-chairman Ian Cooper in the run-up to their EVO-STIK League derby.